DISCOVER THE BENEFITS of EAPA! you need to join EAPA. EAPA IS THE WORLD’S MOST RELIED UPON SOURCE OF INFORMATION AND SUPPORT FOR AND ABOUT THE EMPLOYEE ASSISTANCE PROFESSION. To promote the highest standards of practice and the continuing development of employee assistance professionals, programs, and services. EAPA is the world’s largest and oldest membership organization for employee assistance professionals, with approximately 5,000 members in over 30 countries around the world. The association hosts an annual conference, publishes the Journal of Employee Assistance, and offers training and other resources to enhance the professionalism of its members. Membership in EAPA allows you to stay current with the latest developments in the field, broaden and sharpen your skills, increase your business contacts, and meet and share ideas with your colleagues. 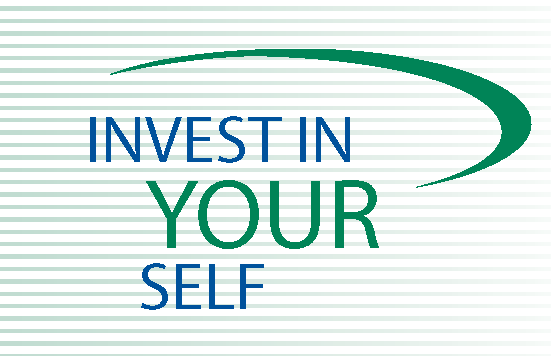 By joining EAPA, you invest in yourself …and your future. Today, more than ever, employers and employees are recognizing the value of employee assistance programs and services. The rapid pace and unparalleled degree of change in the workplace are underscoring the importance of employee assistance programs and the concurrent need for education, training, and development of employee assistance professionals. EAPA is the leading provider of products and services to employee assistance professionals and others interested in issues affecting employers and employees. EAPA can help employee assistance professionals stay current with the latest developments in the field, broaden and sharpen their skills, and increase their business contacts.